Show your appreciation to administrative staff with something more. They are your chief assistant, your go-to person, your right hand, the person you count on to keep you organized, on-time and on top of everything. During Administrative Professionals Week (April 19 -25), you have the perfect opportunity to thank them for everything they do. And while flowers or candy are nice, this year why not show your gratitude with something more? Or maybe you’d like something a bit more specific. Treat them to dinner at P.F. Chang’s, or one of our many restaurant choices buy them a coffee at Starbucks, take them to the movies with AMC Theatres, or let them choose some new tunes from iTunes. There are many options to choose from; and all great ways to let your “right hand” know just how much you appreciate all they do. 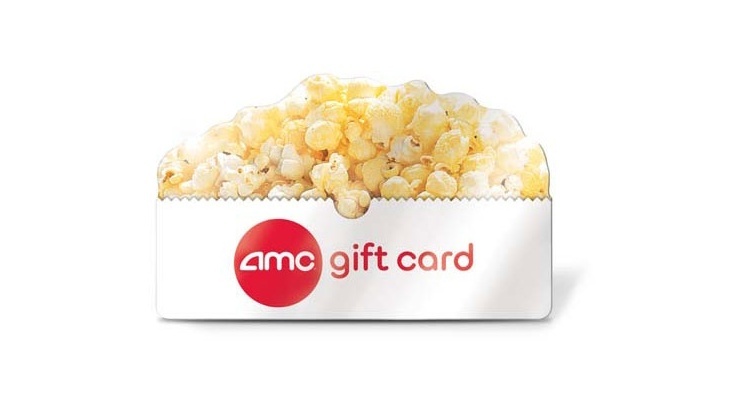 Traditional Gift Cards and eGift Cards can be ordered on our website www.ngcdirect.com. Want to know more? Give us a call at 1.888.472.8747.